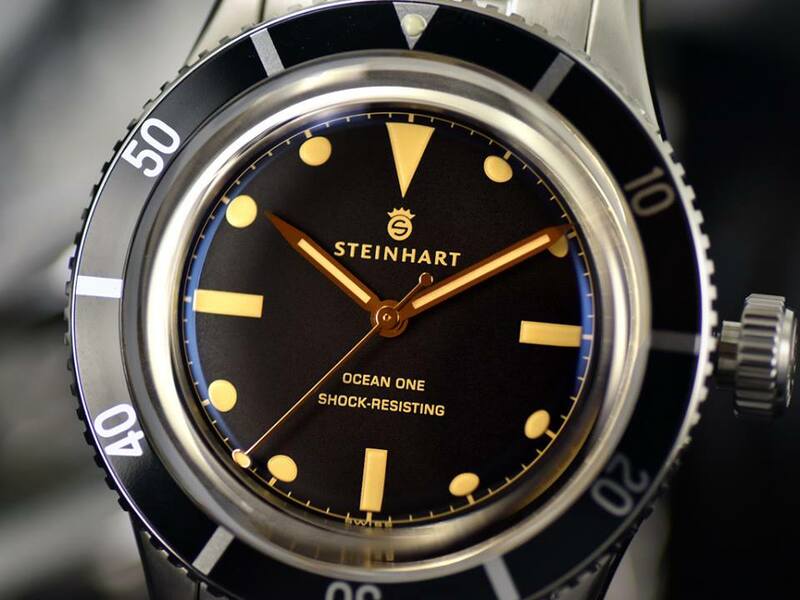 This is the latest vintage-inspired dive watch from Steinhart, the Ocean One Legacy, produced in as limited production watch, available exclusively from Steinhart specialist dealers, Gnomon. It contains more than a strand or two of the Limited Edition, Ocean 1 Vintage MAXI’s DNA, so like that will likely appreciate in value becoming an instant collector’s item the moment it is sold out. 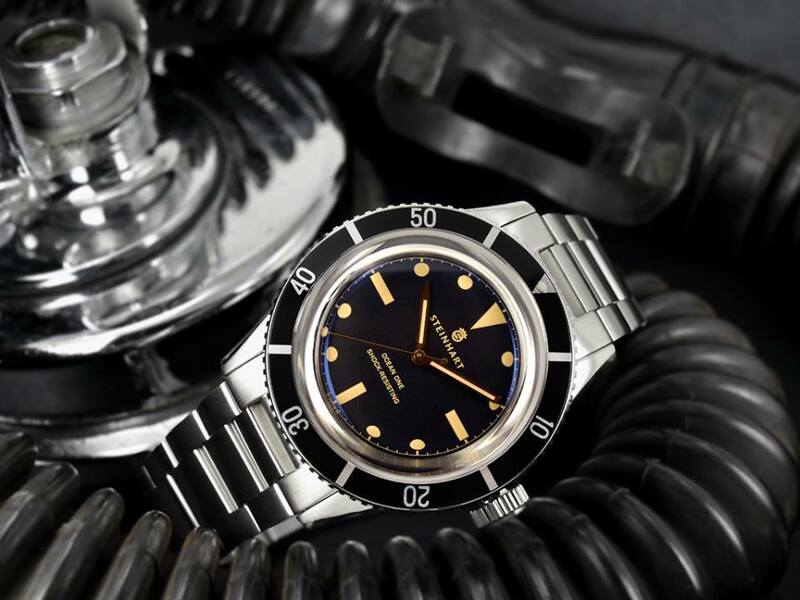 coin-edged black divers bezel, unguarded Steinhart signed screwdown crown and its highly domed Sapphire crystal that creates those charming distortions that we all love when viewed from the side. 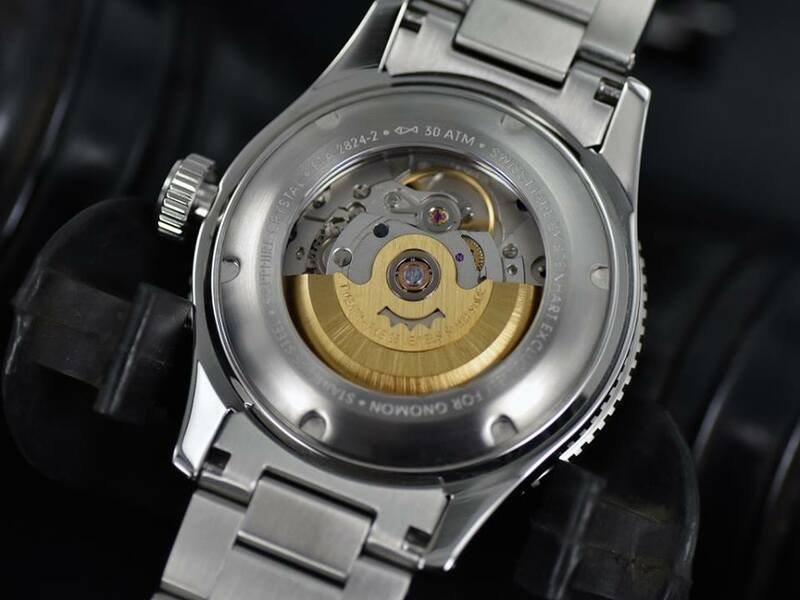 Its case has been beautifully finished with defined edges, polished case sides and satin brushing along the tops of its long contouring lugs. 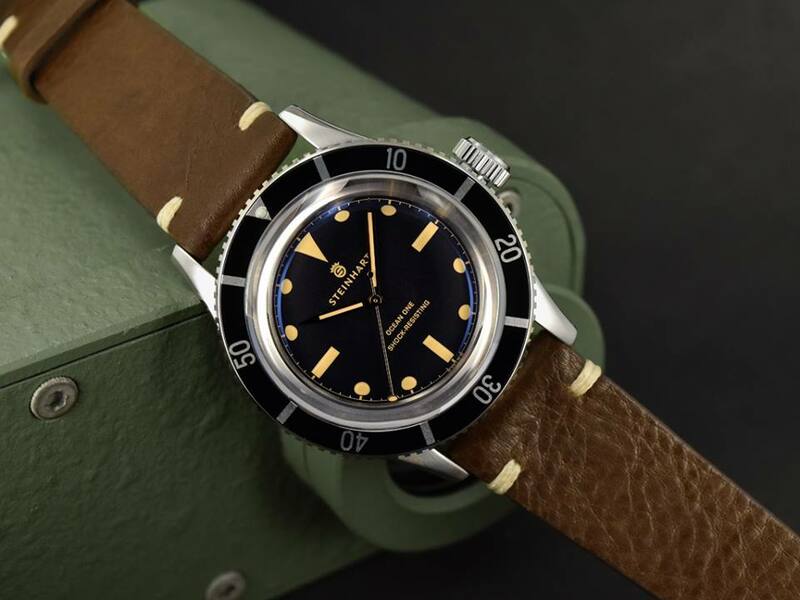 Great care has been lavished on its matte black dial which features gold lettering and a minute-track also in gold. 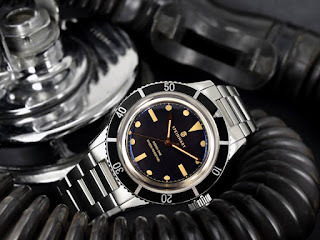 The text ‘’SHOCK RESISTING” another nod to the dive watches of the 1950s. The hour and minute hands are pencil shaped, while the seconds hand is tipped with a circle which gave way to the nickname lollipop. 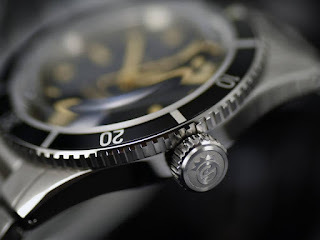 Both hands and markers are applied with Swiss SuperLuminova. The Ocean One Legacy has been made in Switzerland and is powered by a Swiss ETA2824-2 automatic movement, which can be viewed through a Sapphire crystal caseback with its gold guilt custom Steinhart rotor. Finally the Steinhart Ocean One Legacy comes with on a satin brushed Stainless steel bracelet with screw links and flip-lock divers clasp priced 550USD. Please follow the link HERE to pre-order yours!